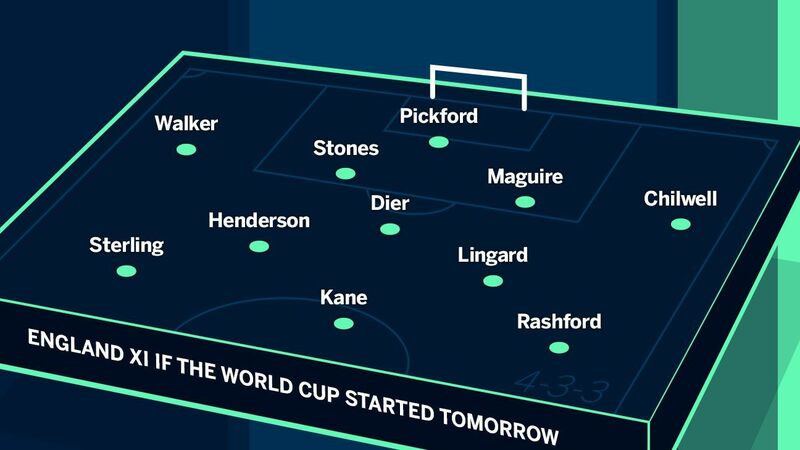 Kane, Sterling and Stones are England's rocks, but who else makes strongest XI? These are good times for England's national team. 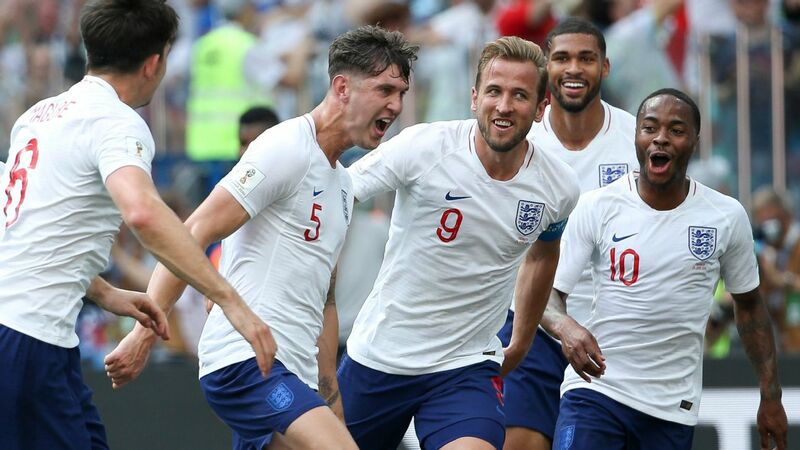 After a thrilling run to the World Cup semifinals last year, the Three Lions boast plenty of world-class talent in the squad and, for the first time in perhaps a generation, a lot of valuable depth that has been battle-tested, as well. In 2019, they also will appear in the first-ever UEFA Nations League finals, where they'll face Netherlands in the semifinals for the chance to challenge Portugal or Switzerland in Porto on June 9 with a trophy on the line. Assuming that Gareth Southgate sticks with the 4-3-3 formation that had them within a goal of the 2018 World Cup final, here's the starting XI and squad that would be going to the World Cup if it began today. This team would give all the elite teams a run for their money. Agree/disagree with our picks? The fiery shot-stopper has had an indifferent season, thanks to a leaky Blues rearguard, but his World Cup heroics in Russia last summer keep him ahead of the competition -- for now. His wealth of experience at all levels of play and his regular partnership with teammate John Stones earns his spot. But Trent Alexander-Arnold is pushing hard for the position, given his rapid development and crossing threat for Liverpool as they chase their first league title in almost 30 years. It's hard to believe the gifted defender is still only 24 years old. He is the undoubted cornerstone of Southgate's back four and is getting better all the time. Comfortable in the air as well as playing out from the back with his feet, he is a commanding presence who has benefited greatly from working with Pep Guardiola. The burly central defender impressed at the World Cup and even became a meme for a candid photo with his fiancée, Fern Hawkins. 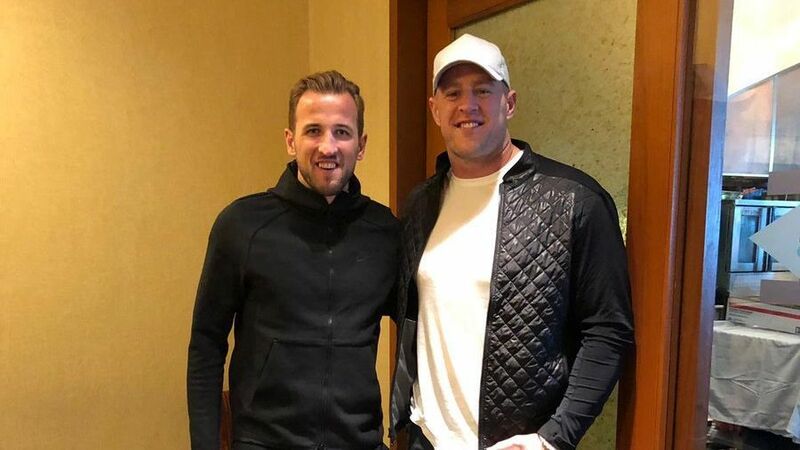 (His England teammates were especially creative when given the opportunity.) Leicester have not been at their best this season, but Maguire's power has helped him become a regular starter at the back for the national team. A surprise pick, perhaps, but the 22-year-old is enjoying a better season than Danny Rose and Luke Shaw and could earn a big summer move from Leicester as a result. His versatility, whether tasked with the holding midfield role or as a stand-in defender, makes the Tottenham man a key figure for Southgate. His time at Tottenham also has helped his intelligence and work rate, which are essential qualities in a three-man midfield. The Liverpool captain offers energy from box-to-box and crucial experience on the club and international stage. A vocal leader, he'll be the connective force when England are in transition from defence to attack. His performances for England alone keep him ahead of Dele Alli in the battle for the coveted attacking midfielder slot, but it's a tight call. Sterling is enjoying a fantastic season for club and country. The forward is one of the first names on the team sheet following a stunning season for City in which he has scored 19 goals and notched 13 assists in all competitions so far. He is the captain and the winner of the 2018 World Cup's Golden Boot. 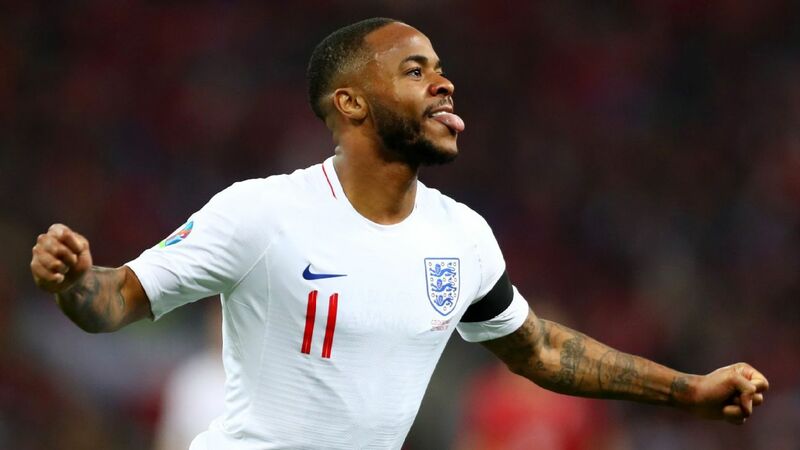 He can score from almost anywhere and is integral in holding up play to support England's varied attack, making him a certainty to start every single time Southgate selects an England team. Rapidly maturing into a top-level performer for Manchester United, Rashford is now a key figure for England. Furthermore, his ability to play anywhere across the front three makes him even more valuable. 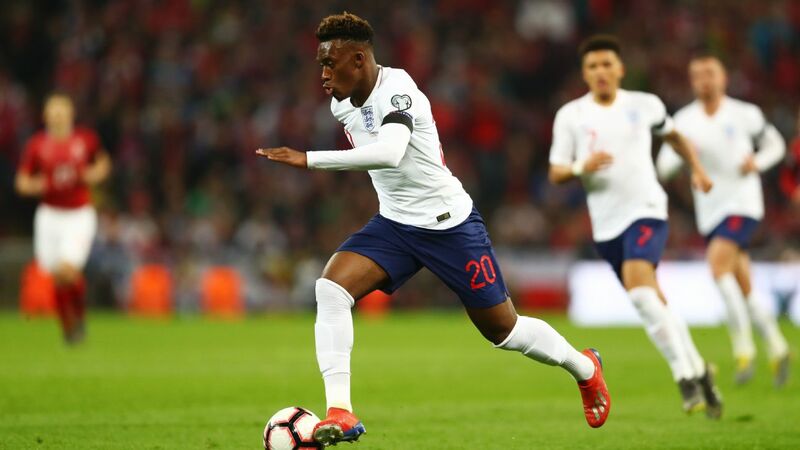 Southgate has emerging youngsters such as Phil Foden and Callum Hudson-Odoi worthy of call-ups, but with neither player yet having enough senior football for their clubs, he would have to rely on those currently proven at the top level. Trippier's set-piece prowess makes him valuable, as does his comfort level at full-back or wing-back depending on the game situation. As for Rice, newly committed to England, his ability to fill in at centre-back or work hard in defensive midfield gives Southgate more options from game to game and creates mismatches for opponents. Lallana, despite his injury problems, would be a contender; while up front, the lack of proven quality would open the door for veteran centre-forward Wilson.